I confirm that I am an approved Monash contractor and understand that this will be verified before the release of my permit. This permit allows you to park in any Yellow parking area for a 2 hour limit or all day in any Blue parking area. Before the permit is issued completion of the induction will be verified. 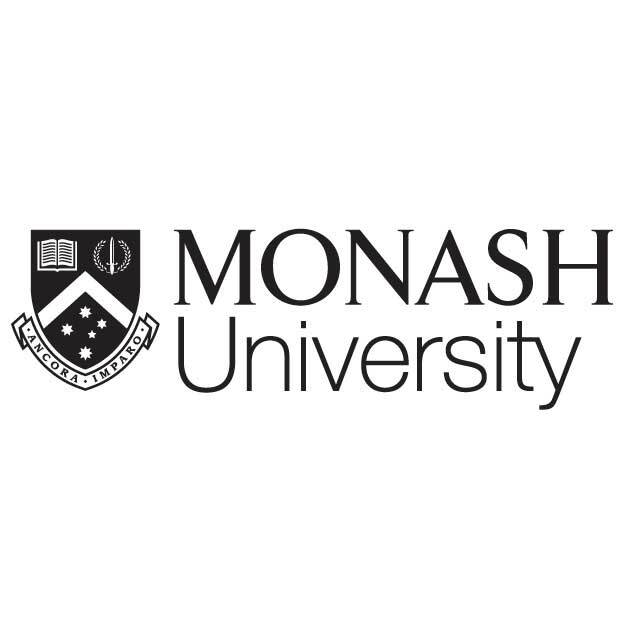 Permits are issued subject to conditions of the Monash University Parking Rules. Vehicles parking on campus are subject to the Road Safety Act 1986. The University gives no undertaking that a parking space will be available in any particular place or area.